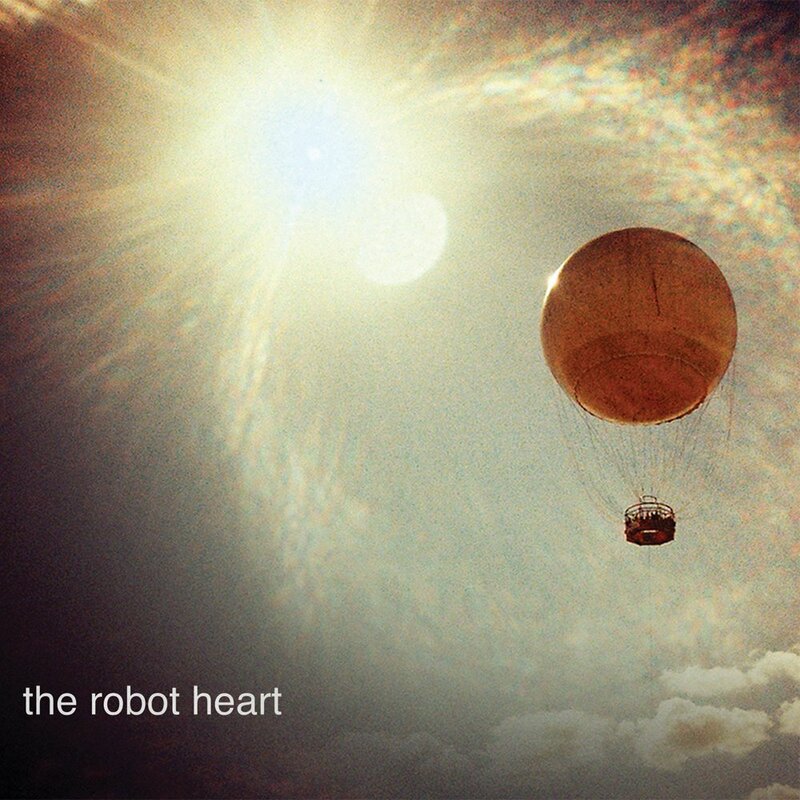 The Robot Heart have just released their first album, self titled: The Robot Heart, on Bleeding Heart Recordings. This lovely piece of packaging features my photographs on both the cover as well as on the inside. Their album is available to buy from the Record Store who are also offering limited numbers of signed copies with a free EP.